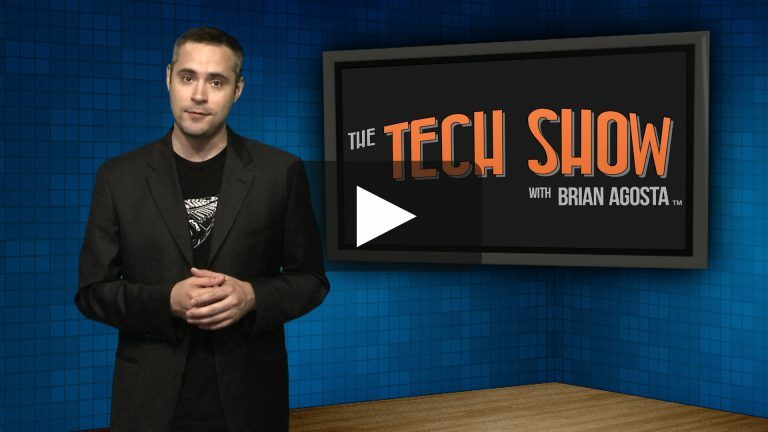 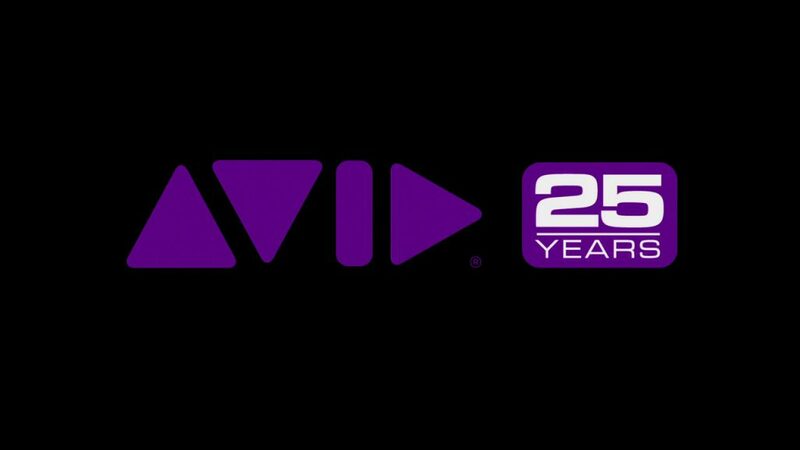 Sell-offs, layoffs — people were wondering if Avid was done. 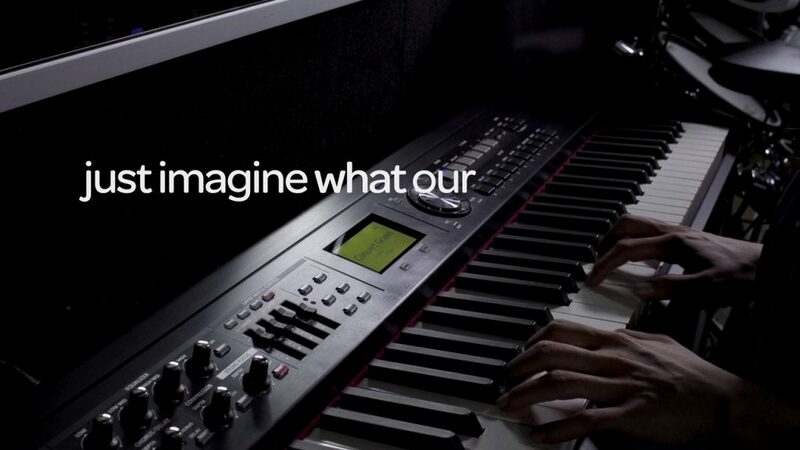 We needed to show them we still supported the most watched, most listened-to, most loved TV, music and film in the world. 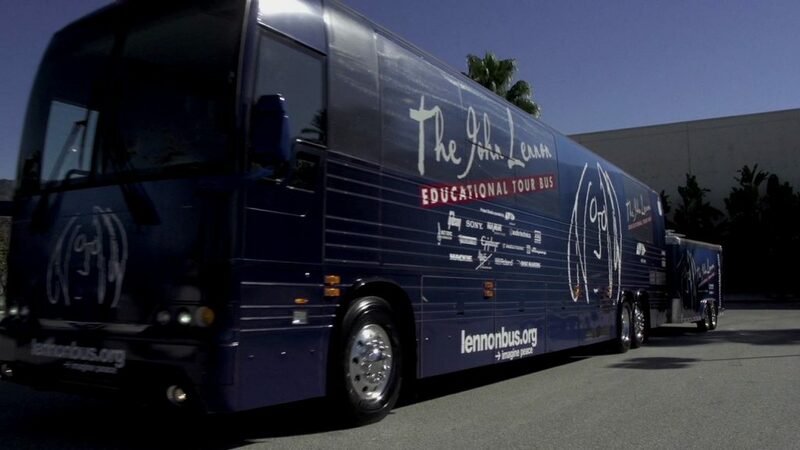 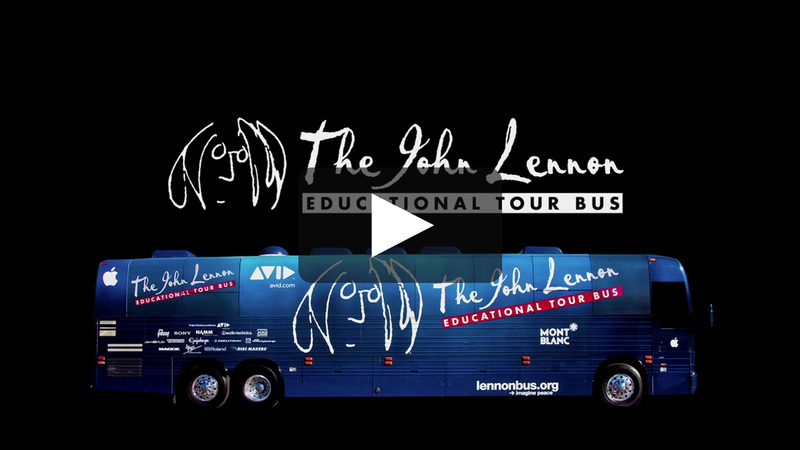 I co-directed the creative concept for this video for an event in Las Vegas at NAMM 2013 (National Association of Music Merchants) that highlighted our proud sponsorship of The John Lennon Educational Tour Bus. The VP of marketing got the ball rolling with a pitch for a video: a parody of the 1994 movie Speed, with Keanu Reeves. 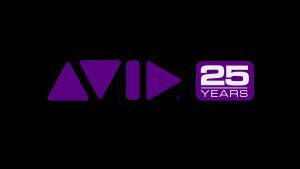 I mapped out a new strategy that followed the spirit of his idea, but focused more on solving the issue of our customers’ perception. 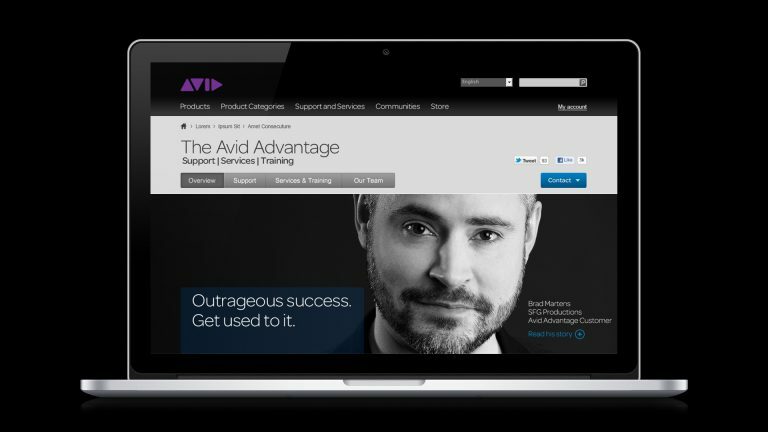 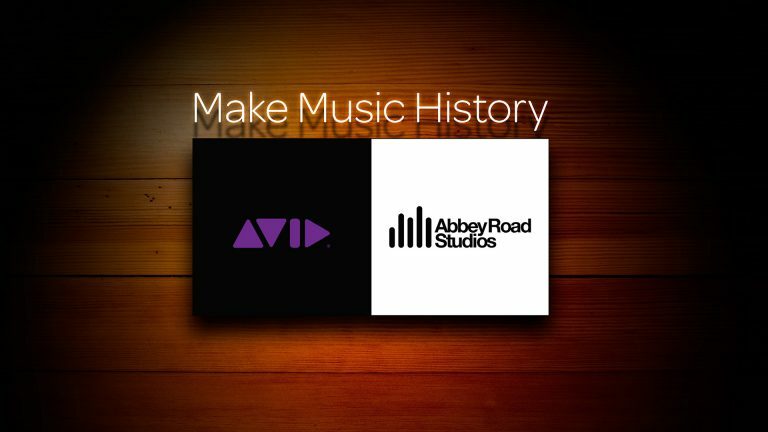 We needed to restore customer confidence and highlight the strengths of Avid’s reputation. 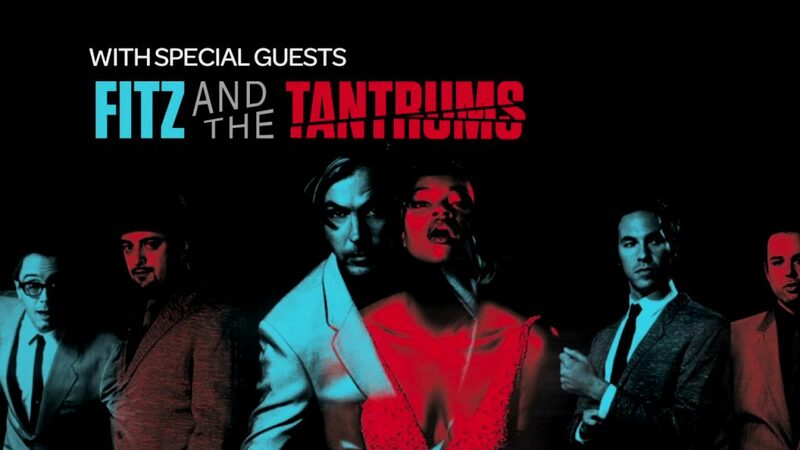 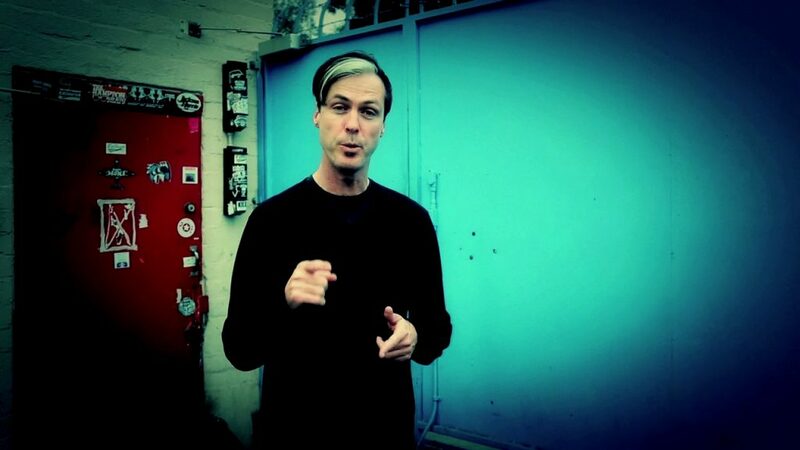 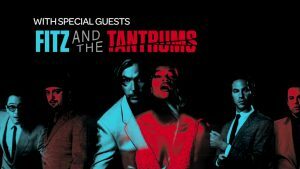 We dropped the movie parody and focused on throwing a party on the bus with the band Fitz and the Tantrums.